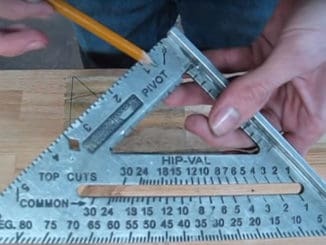 HomeShop BasicsWhich is the Strongest Car Jack? 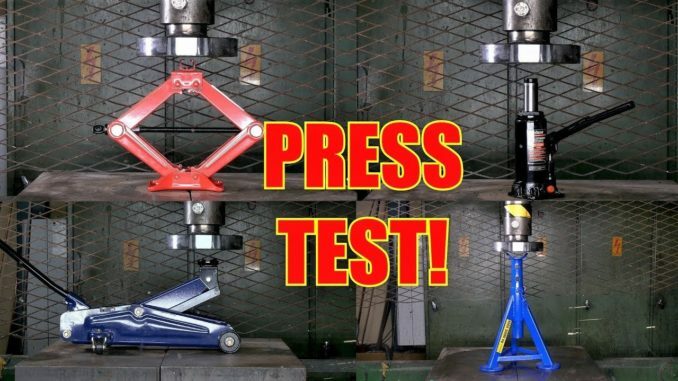 150 Ton Hydraulic Press Test! 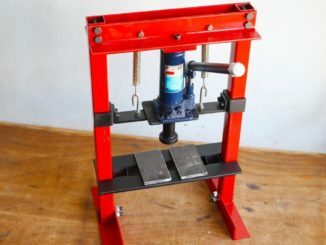 Which is the strongest jack for lifting up and supporting your car or truck? 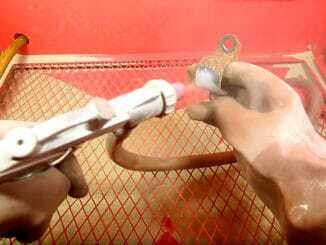 Is the Harbor Freight Sand Blaster Worth $100?